There are not many better places to feel the Euphoria of the thrilling mountain slopes with adventure tours Austria. The slopes are not just a place for winter sports; they are a place for adventure all year round. This country is famous for spectacular mountain regions that offer excellent and impressive Austria winter tours. 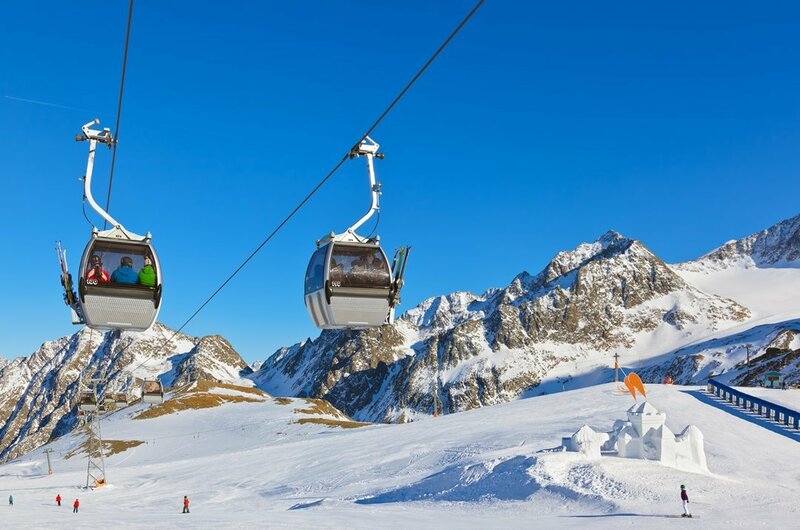 With lots of investment each year, Austria provides faster cable cars, the development of new ski routes, record-breaking ski lifts and modern luxurious but affordable accommodation in a multitude of ski resorts. Late Spring, Summer and Autumn months in Austria should not be overlooked because when the snow melts away the mountains become glittering green giants under the sun and are just asking to be explored, hiked, climbed or experienced with any of the Austria Sightseeing tours available throughout the Country. Austria may very well be among the smallest of all European Countries, but what it lacks in size it makes up for in the stunning natural beauty of the mountains, rivers (including the famous River Danube), culture and history found in the wonderful cities, towns and villages. Explore with guided tours Austria, the wonderful cities found here. 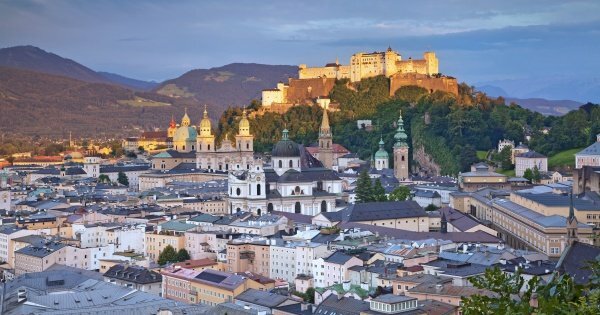 These include charming Vienna and beautiful Salzburg which can be best experienced with a variety of Private Austria Tours. Austria is the birthplace of many famous people who have left their mark on the world such as Beethoven, Mozart, Sigmund Freud, Gustav Klimt, Franz Schubert, Johann Strauss and Otto Wagner. 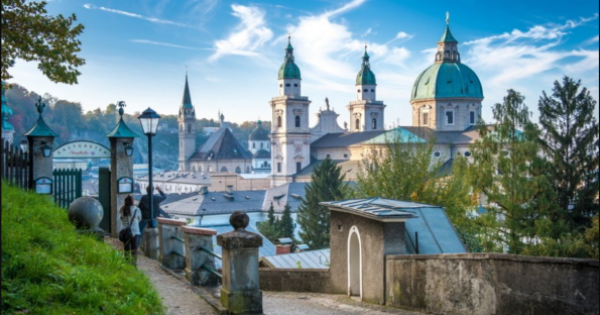 This Country is also well known for the Movie the “Sound of Music” however it is not recommended to bring it up when speaking to any locals as the majority of people never saw the movie and can get annoyed when asked about it. A noticeable feature of Austria is how friendly everybody is, with a smile on their face they like to greet everyone. They appreciate when tourists acknowledge their greeting with a hello in Austrian “GrüB Gott". In Austria, the desserts are delicious treats so be sure to leave some room after your main meal. An interesting fact is that croissants were first created in Austria and not in France. 1 The capital city of Austria and its largest is Vienna. Usually, when people think of Vienna, they think Waltzes, Johann Strauss and other famous composers who were born here. It is exceptional that so many of the most celebrated composers in ancient times came from here. 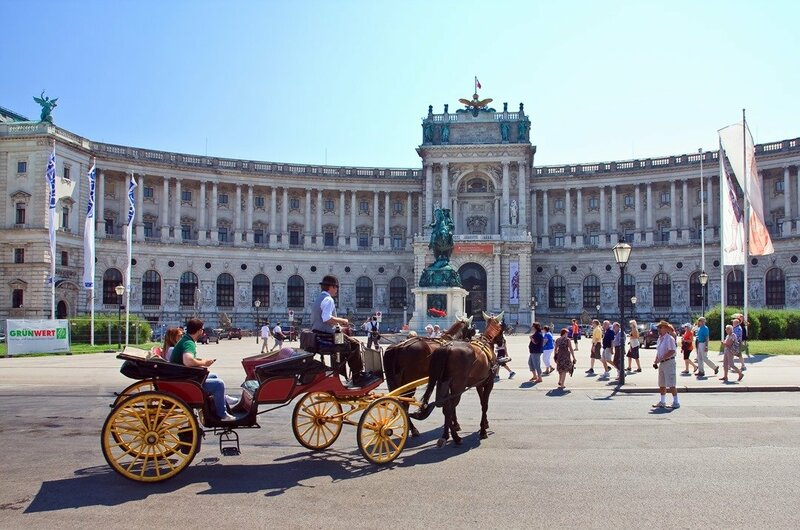 With Austria sightseeing tours venture through the immaculate parks, fascinating museums and the Hofburg to see the imperial jewellery of the Hapsburg rulers. 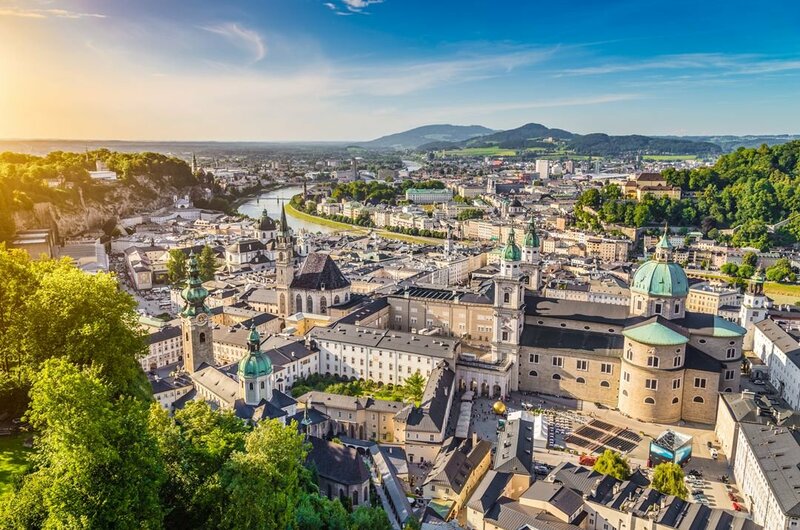 2 On guided tours Austria offers in Salzburg visit the spectacular Medieval Fortress which sits atop its hill looking over the city. Visit the birthplace of the most famous composer Wolfgang Amadeus Mozart and explore his home thanks to a reconstruction. For “Maria” fans there is the Von Trapp Family home which is now a hotel, the 17th century Mirabell Palace and gardens to see. Picturesque villages and breathtaking alpine scenery. 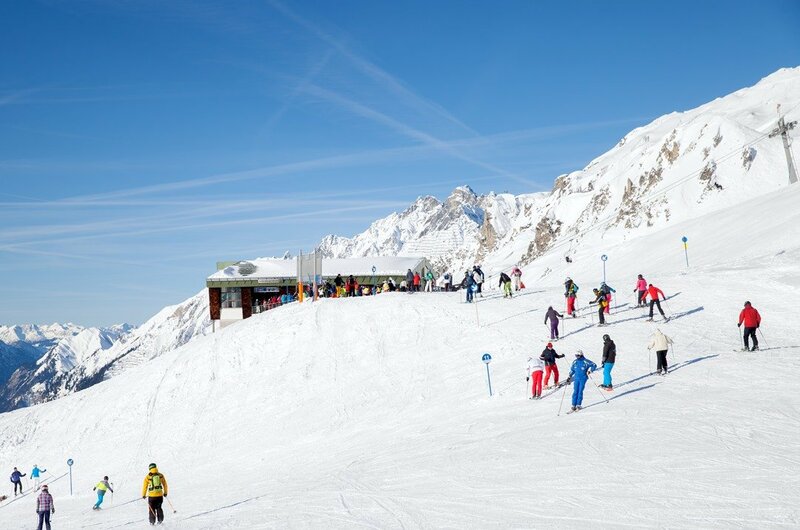 3 A trendy ski Resort destination is St Anton am Arlberg in Austria. It is here you can expect excellent Austria winter tours thanks to the ski terrain which is legendary and caters for all variety of skiers from first times, mediocre and professionals. During the late Spring and Summer months, it is an attraction to mountaineers and trekkers. The fabulous changing landscape throughout the year attracts many tourists. 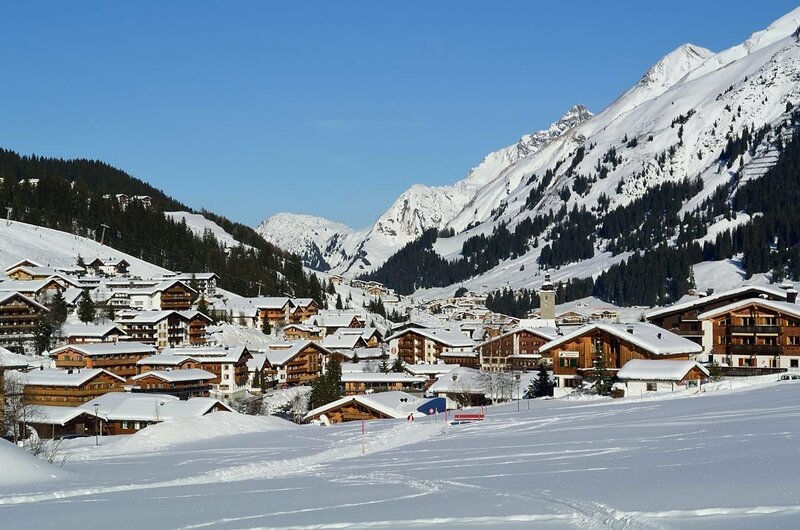 4 Ever since the 1920’s and 1930’s the town of Lech in Austria has been a favourite winter holiday destination for the rich and famous with posh palaces, luxury accommodation, it is a winter wonderland of old-school. Nowadays it still offers excellent skiing, facilities and accommodation but is affordable for all budgets. 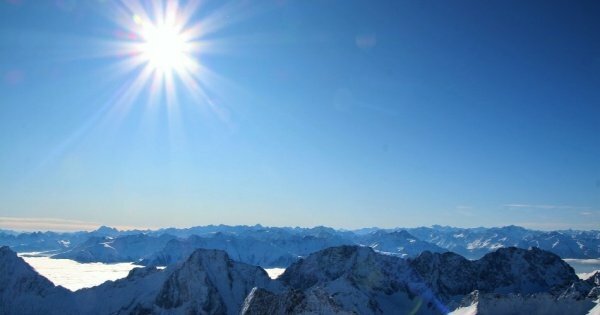 The summer is less crowded and ideal for trekking adventure tours Austria has to offer. 5 Another popular winter holiday resort destination is Kitzbühel due to its central location within the heart of the Kitzbühel Alps. It is also famous for the Hahnenkamm Race which is an important annual alpine skiing competition. 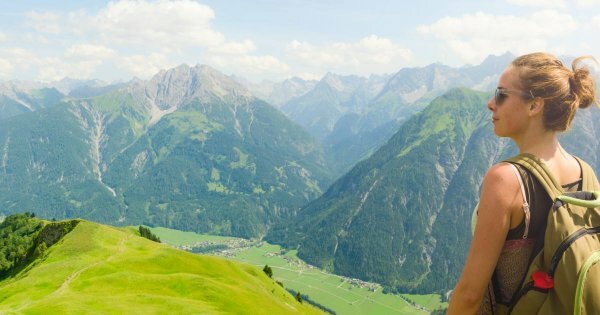 There is plenty to see and do in the summer months too with private Austria tours of the Alpine Flower Garden, swimming in lakes, hiking and biking trails or playing a round or two of golf. 6 Winter or Summer, there are many adventure tours Austria offers found in this picturesque village located near Innsbruck and Kitzbühel. Take part in the likes of tobogganing, paragliding, winter hiking and skiing during the winter months. 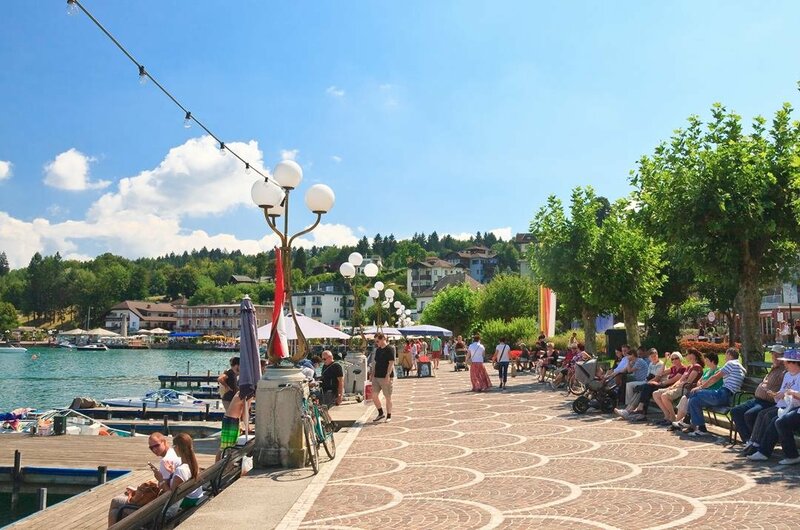 During the summer enjoy hiking, trekking, sailing in the lake and swimming, zip lining, paragliding and even Austria sightseeing tours of cultural attractions along with much more. 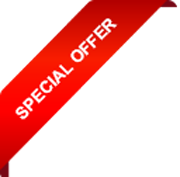 7 There are private Austria tours for all seasons available in the city of Innsbruck. Due to hosting the 1964 and 1976 Winter Olympics, this city became known internationally as winter sports destination and still remains very popular. It has excellent facilities to cater for new winter activity trends. It is also a city with lots of fascinating culture and history ideally visited in the late Spring, Summer and Autumn months. 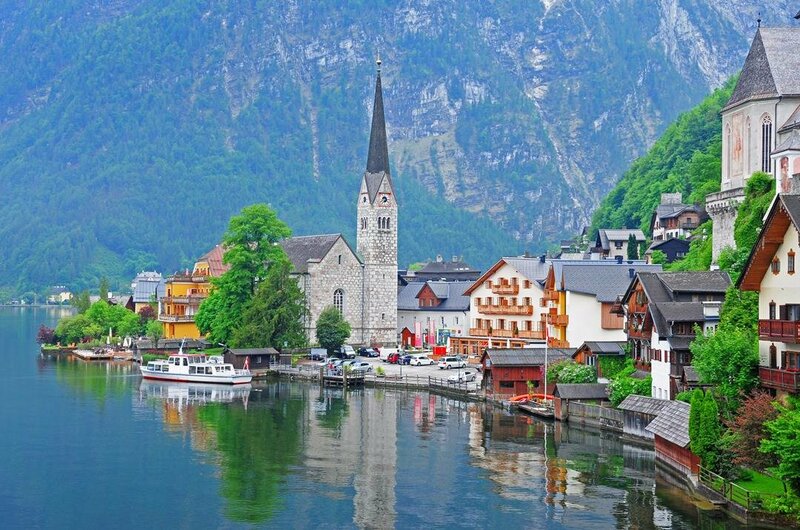 8 A town that is among the most picturesque in Austria is Hallstatt in the Dachstein Salzkammergut region. Excellent adventure tours Austria from here will bring you to the Dachstein Caves which are among the most impressive cavern networks in Europe. Visit the Mammoth Cave and the Giant Ice Cave which has sub-zero summer temperatures and frozen waterfalls. During the summer this town is an idyllic relaxing place on the water's edge. 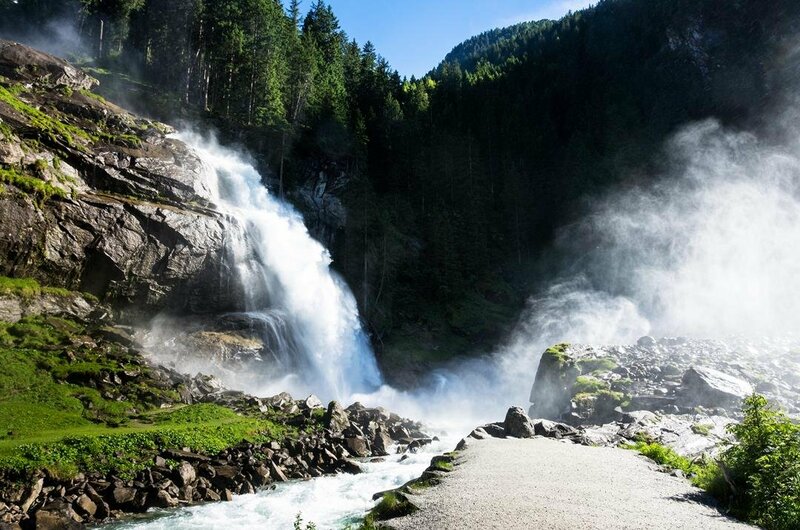 9 There are adventure tours Austria which will bring you on hikes to the highest waterfall in the country Krimml Waterfalls. 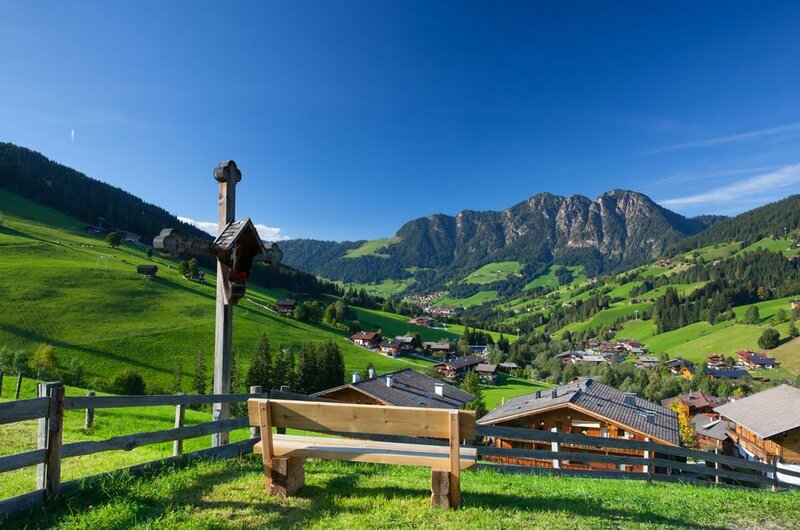 From the village of Krimml, you start your hiking and over three stages reach the top with the spectacular scenery of the Hohe Tauern National Park in full view. The plunge depth of this waterfall is approximately 1,246 feet and from wherever you are at the waterfall, bottom or top, the sight is impressive. 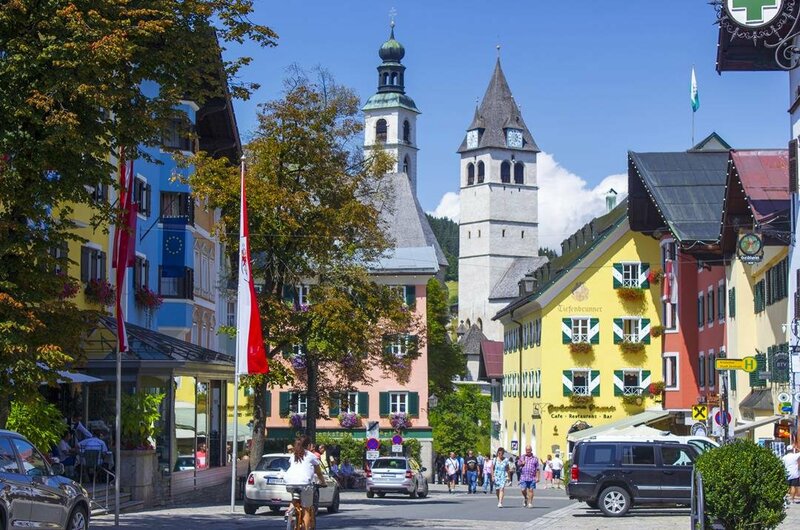 10 Among Austria’s most famous destinations for the summer is Wörthersee, the largest lake in the Carinthia region. The area surrounding the lake offers excellent Austria sightseeing tours of such places as the 12th Century Cathedral of Gurk and the birthplace of the Porsche, Gmund. The caves including Austria's most colourful cave Griffen Stalactite Cave and the water sports activities on the lake will keep all the family entertained. 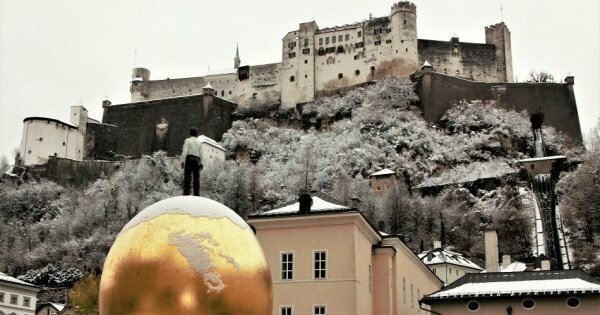 Be Special and feel special: Combine luxury and interest in one tour and get the most out of your trip to Salzburg, or Austria.